The surrounding regions of Lhasa such as Ngari witness regular convoys of buses heading off to Tibet’s capital. 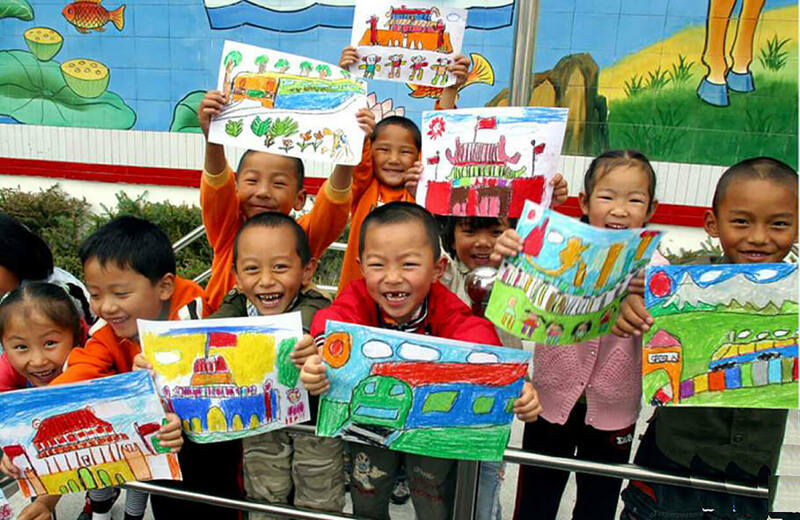 On board are Tibetan children and their Chinese ‘minders’ headed for indoctrination centers. The aims of which are to erode Tibetan cultural identity. 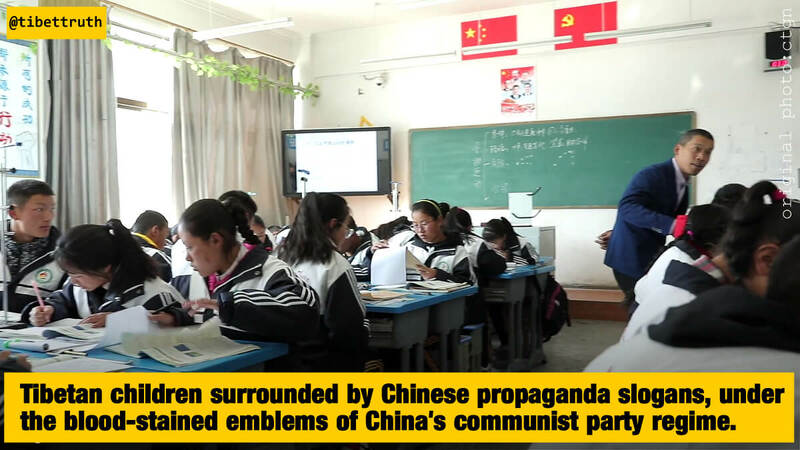 The language medium is Chinese, classrooms and corridors display the propaganda slogans of China’s communist party regime, each day children are lined up to sing in praise of dictator Xi Jinping. Chinese culture dominates every aspect of attendance at these centers, including the food! This psychological assault is one of the weapons used to assimilate Tibetans and eradicate any notion of national and cultural distinctiveness. 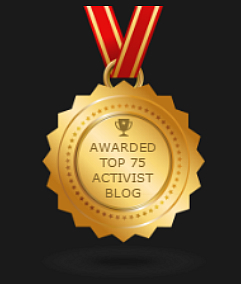 The onslaught against Tibetan culture marches relentlessly on. China’s regime targets the children of occupied Tibet robbing them of their cultural identity within indoctrination centers. Such as the one above in the Tibetan town of Chamdo near the border with Tibet’s Kham region. In this so-called ‘experimental primary school’ the Chinese language is compulsory, along with a psychological grooming designed inculcate loyalty and patriotism towards China, its communist party regime and dictator Xi Jinping. Tibetan primary school children, targeted for brainwashing by China’s regime. Here they have been asked to draw what looks like a representation of Beijing’s Forbidden City complete of course with Chinese flags! The indoctrination of Tibetan children by the occupying Chinese regime continues, one component of a strategy to eliminate Tibet’s cultural and national identity. Most folks justly would call it cultural genocide, but for the Chinese psychopaths who enforce such programs it’s regarded as promoting social stability and a devotion to the so-called Motherland. 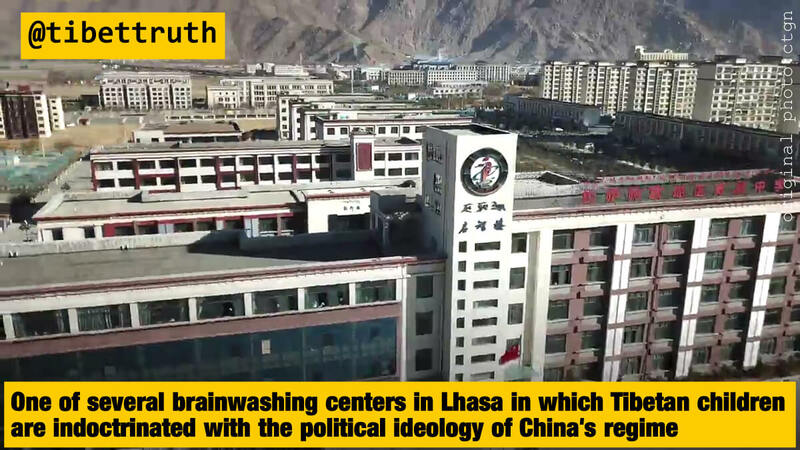 In the latest example of this ethnic annihilation Tibetans in a school located in Gyantse, U-Tsang region of Tibet are shortly to be ‘educated’ on the topic of patriotism, in other words a mindless devotion to the communist Chinese regime and the thoughts of Dictator Xi Jinping. The brainwashing will target primary and middle school students via a new textbook, which the Global Times (one of China’s propaganda conduits) today claimed would “…integrate regional history and geography with moral education.”. Well doesn’t take too much intepretation to read between those totalitarian lines does it! 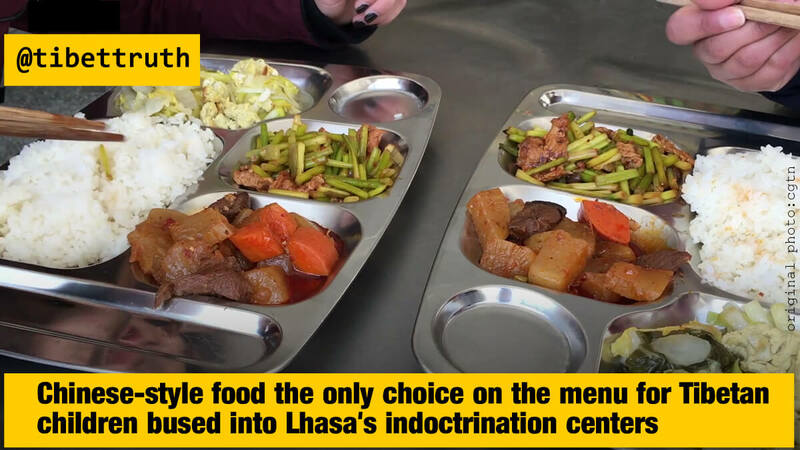 According to reports it also seeks to educate students on what’s laughingly described as the “integration and lineage of Han and Tibet cultures”. Maybe they can instruct the Tibetan children on the meaning of euphemism and disinformation!